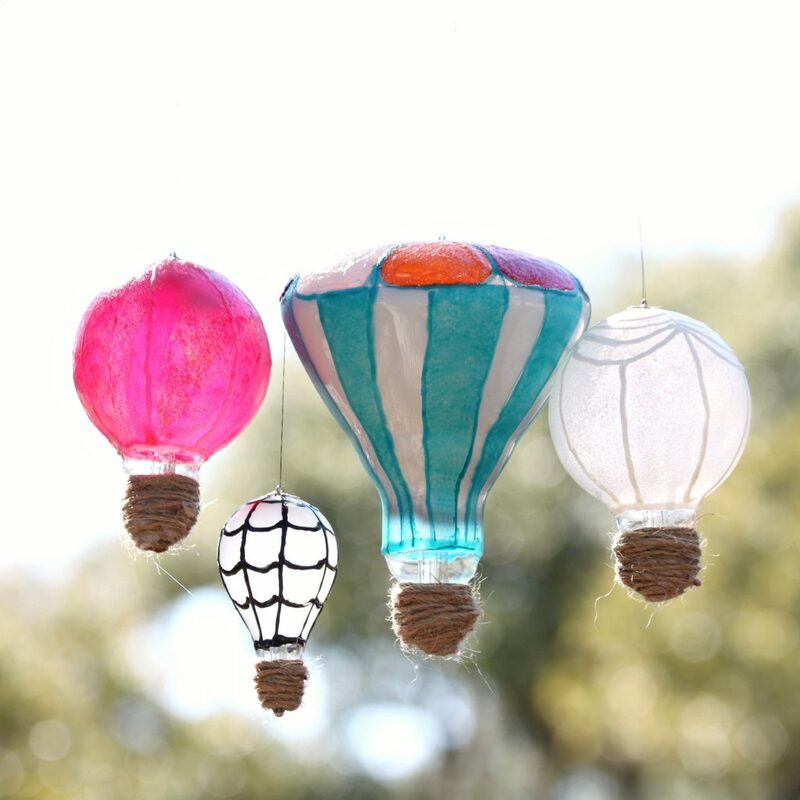 Make light bulb hot air balloons to create beautiful decor. 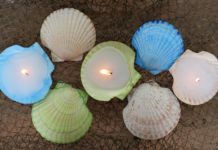 Earth Day is a great excuse to craft with recycled and repurposed items. 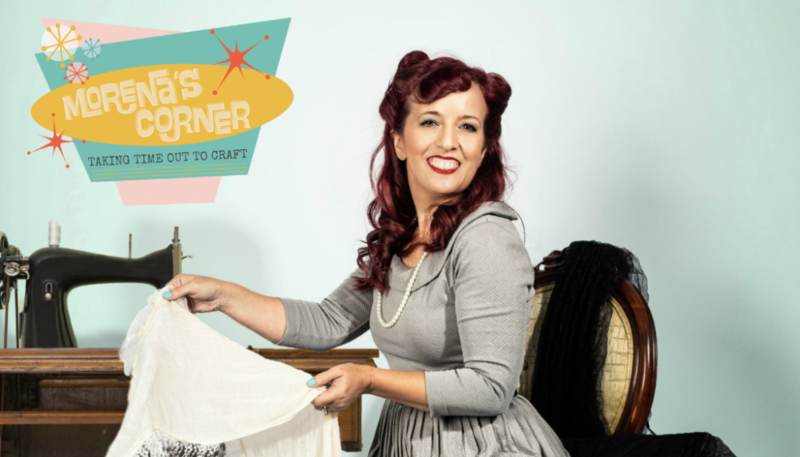 I love to use things I found at the thrift store or salvaged from the recycle bin to craft with. 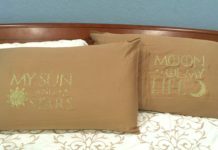 Not only is it economical, but it’s also just fun to stretch your creativity and turn trash into something completely different and unexpected. 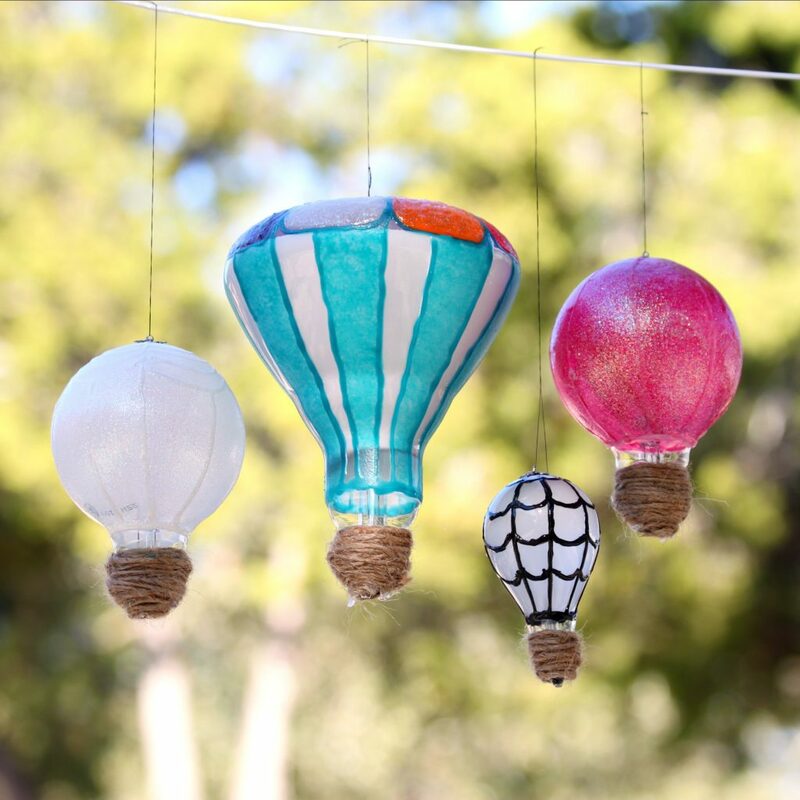 Save those burnt out lightbulbs and create some whimsical hot air balloons to decorate with. 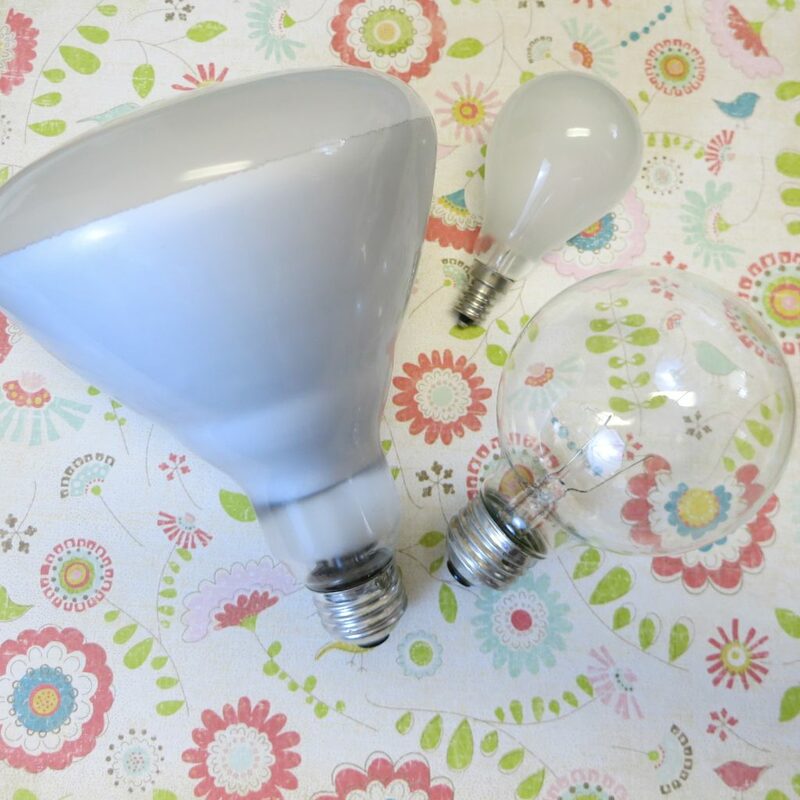 Clean the bulbs and dry them to remove dust and fingerprints. 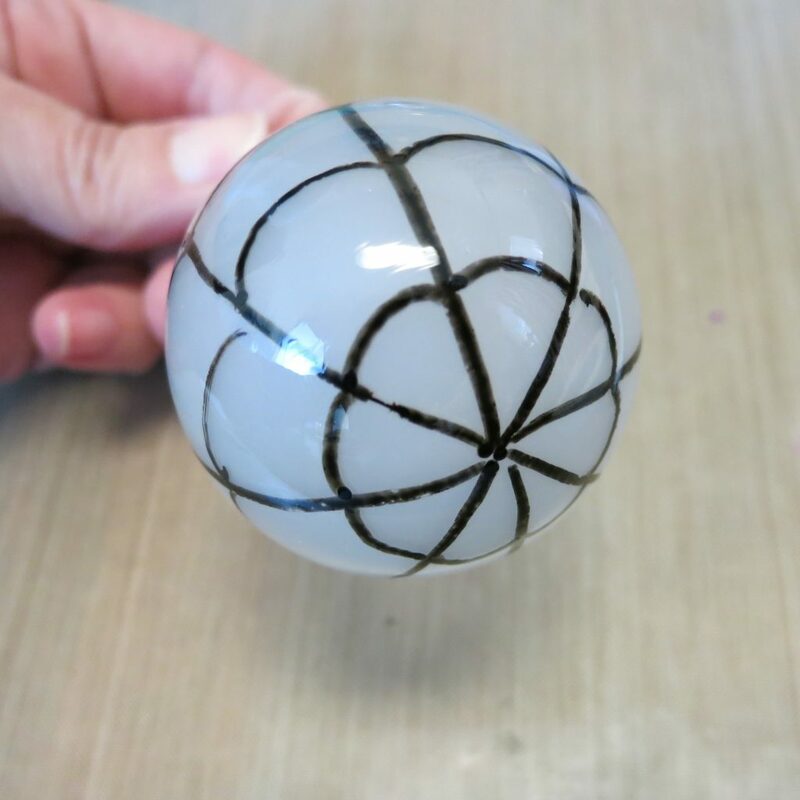 Use the Glass Paint Marker to plan your design. Draw the desired lines and let the paint dry for a few minutes. Helpful Hint: Place the end of the bulb in a bottle while you paint and leave it there to dry. 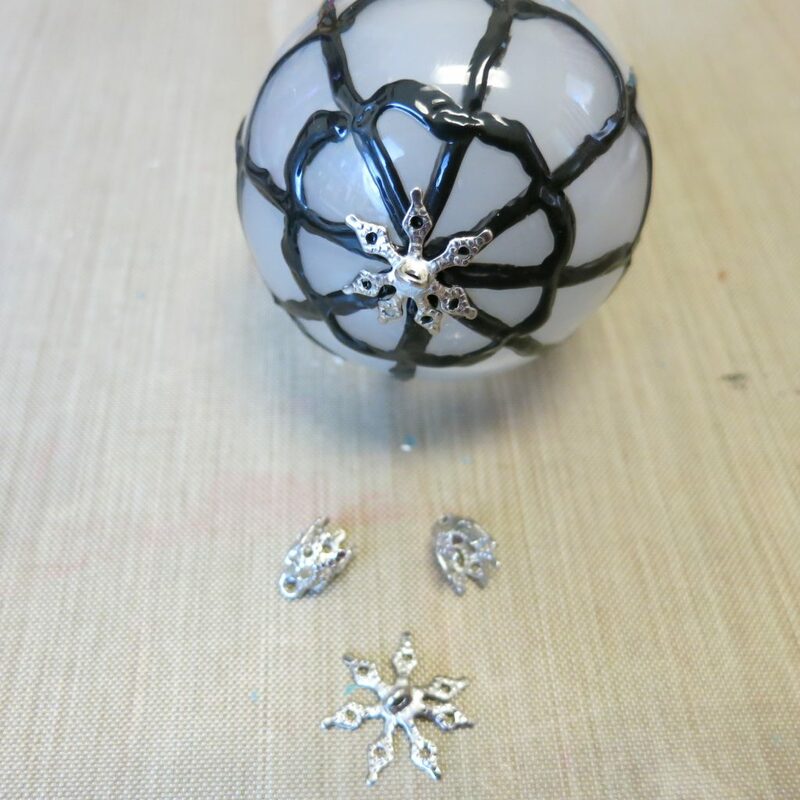 Use Glass Stain Black Leading or Americana 3D Frost Glass Enamels to trace the drawn lines. Let the paint dry completely. 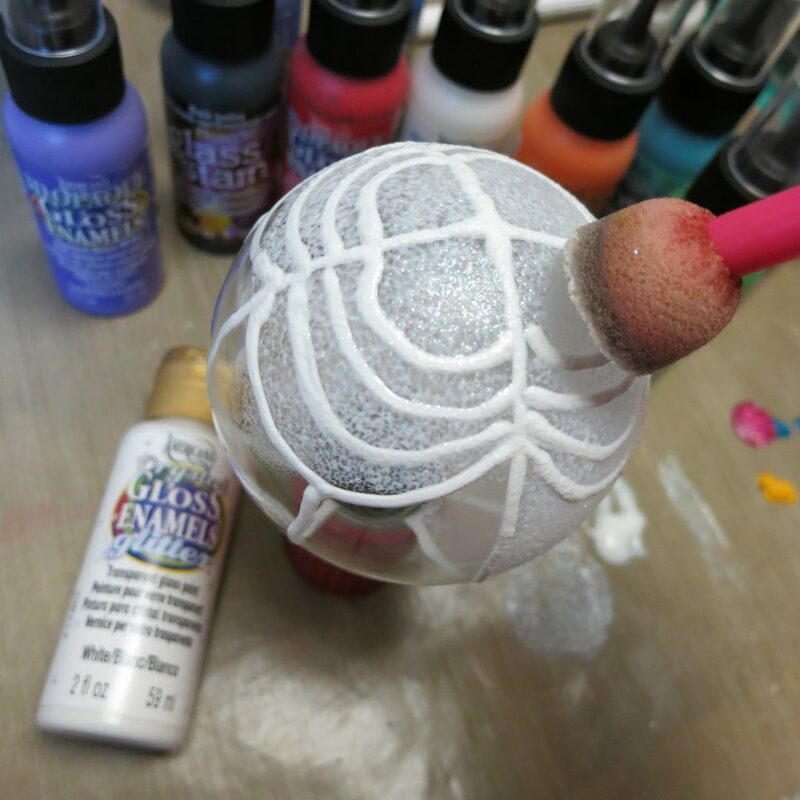 Use a pouncer and Americana Crystal Gloss Enamels Glitter to add color to clear bulbs. Let each application dry before adding another thin application of paint. 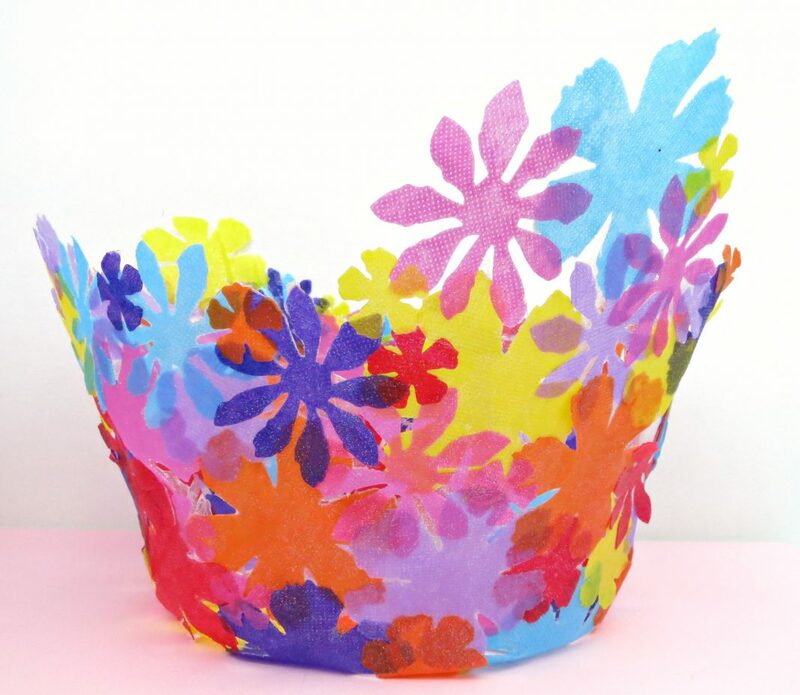 Continue adding layers of paint until you achieve the desired color. 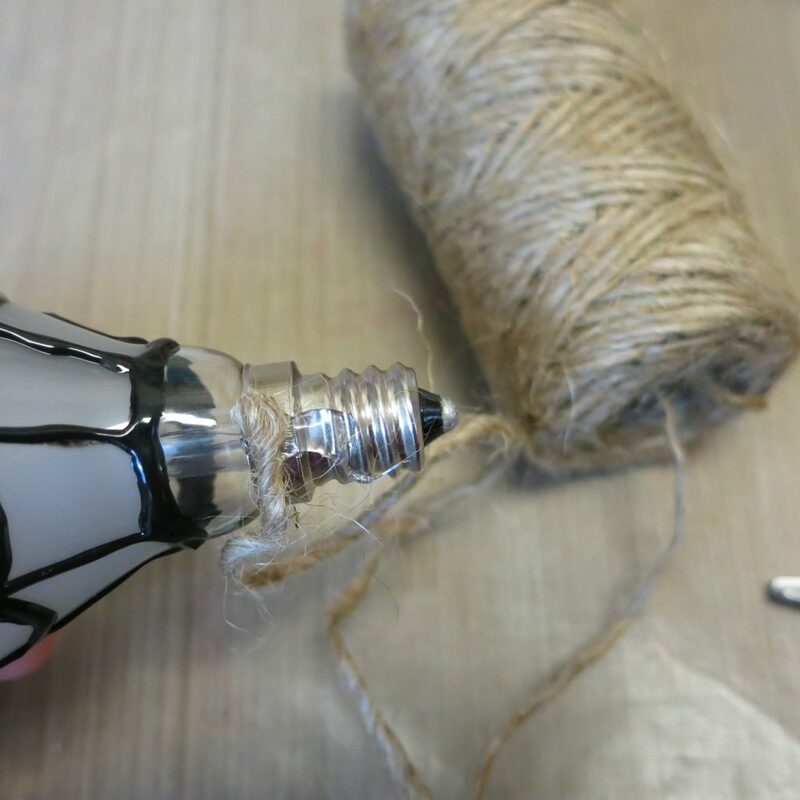 Hot glue a piece of twine to the metal end of the bulb. Continue wrapping and gluing the twine to create the balloon’s basket. 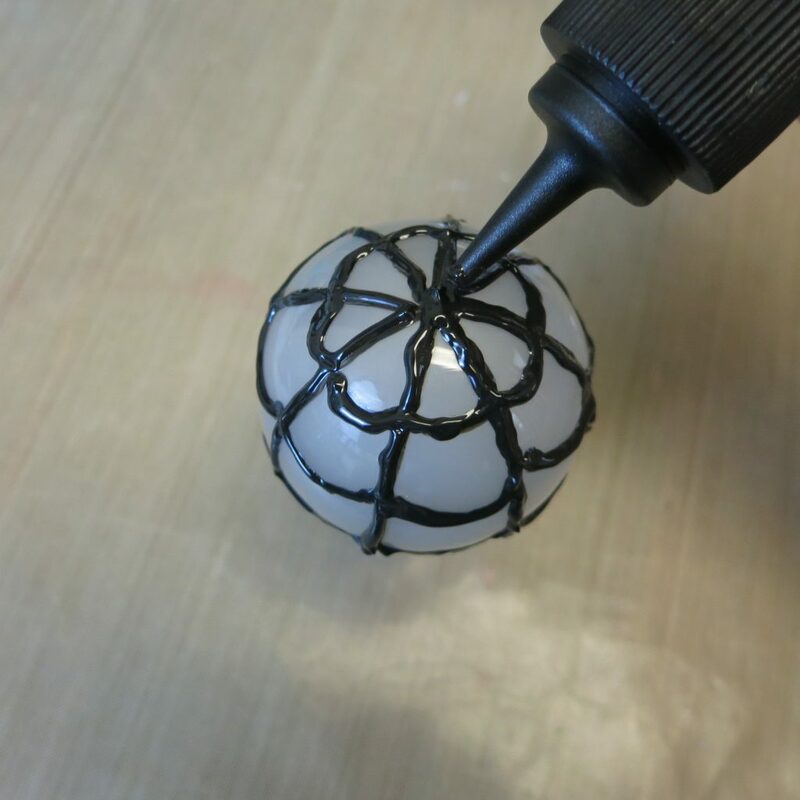 Open a bead end cap and flatten it. 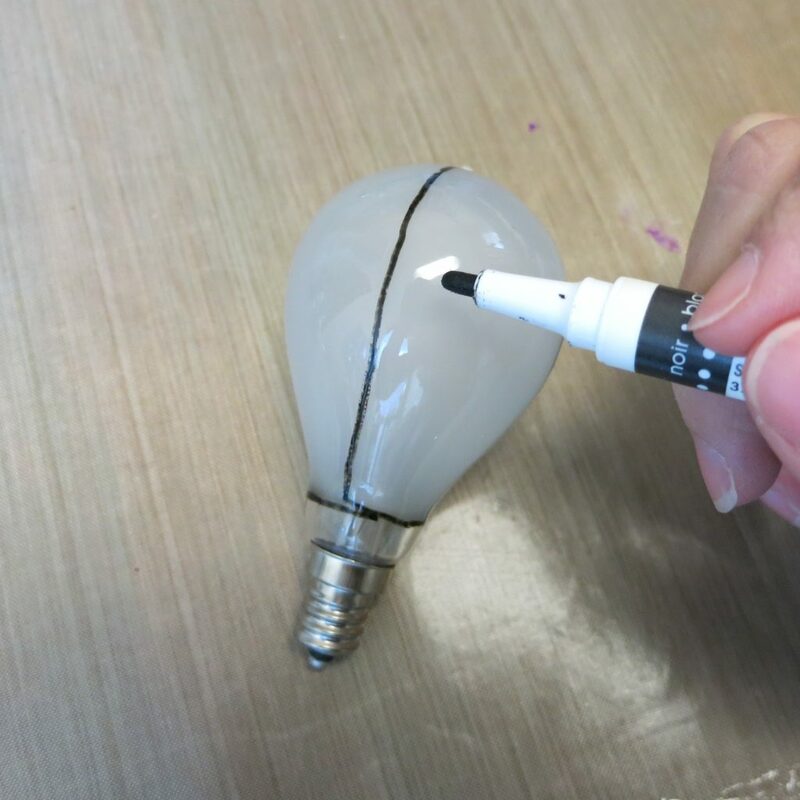 Use jewelry glue to attach the end cap to the top of the bulb. Super glue would work, too. Thread string or wire through the end cap to hang the light bulb balloon. Have fun creating light bulb hot air balloons in a huge variety of colors and styles! 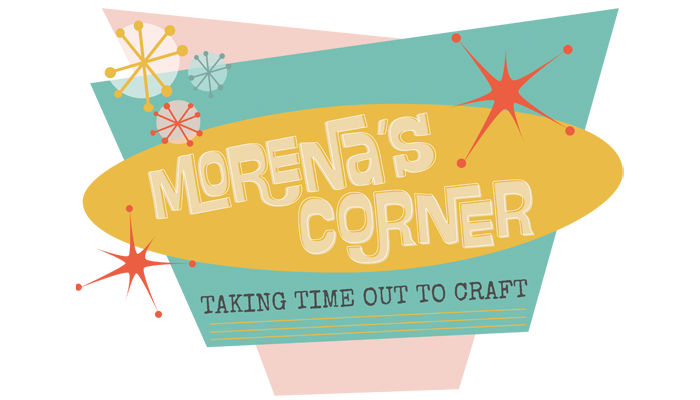 I originally created this project for the DecoArt website.